iPhone are the most popular smartphones all over the world having a huge fan following. The technology that Apple uses to manufacture these phones is really amazing. 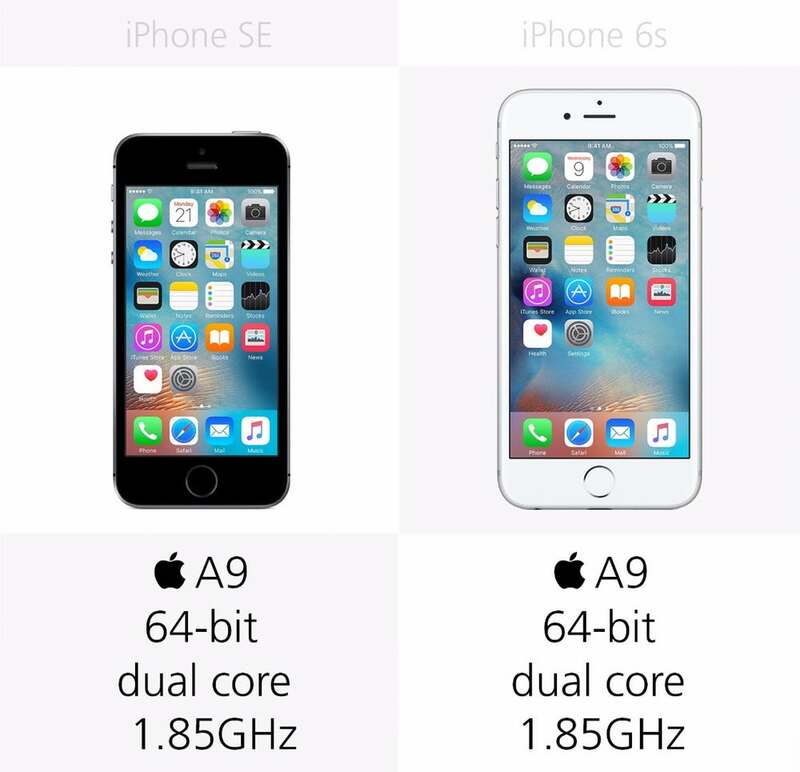 iPhone SE and iPhone 6s are always in demand due to their outstanding features. 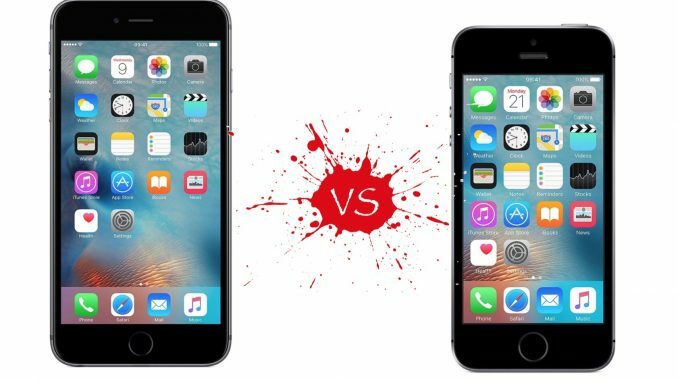 Today, we will check the scenario of iPhone SE vs iPhone 6s so that you will get a better idea of which one to buy for yourself.iPhone SE is having the 4-inch screen size and having the resolution of 1136×640 pixels at 326 PPI. That’s the same size as that of the old iPhone 5s and iPhone 5. Actually, it is a very small size and everything from games, to apps to the web will look smaller. The iPhone 6s is having the 4.7-inch screen size and having the screen resolution of 1336×750 pixels at 326 PPI. The iPhone 6s Plus has the screen resolution of 1920×1080-pixels and the screen size of 5.5-inch screen at 401 PPi. 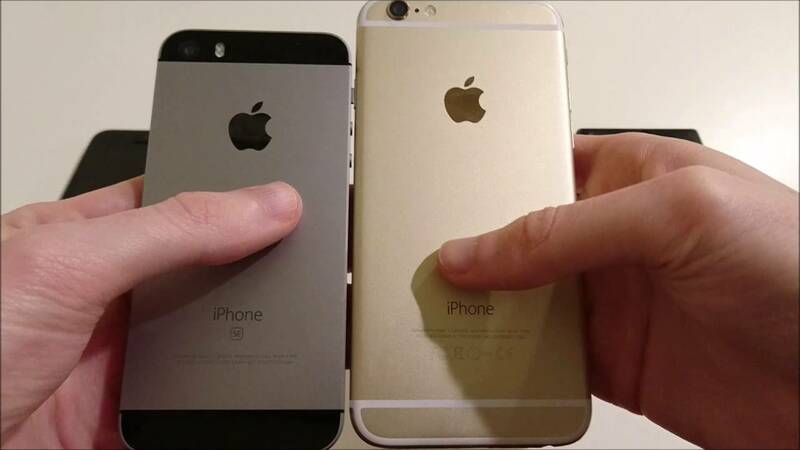 So, on the iPhone 6s, you will see everything bigger compared to iPhone SE. Even you will be able to run the iPad-style apps in the landscape mode in the iPhone 6s. On the other side, the iPhone SE will easily fit in your hand, in your pocket and in your bag. The width is 2.31 inches, height is 4.87 inches, depth is 0.3 inch and its weight is 112 grams. iPhone 6s has the width of 2.64 inches, height of 5.44 inches, depth of 0.28 inch and weight of 138 grams. So, if you intend to go for a bigger screen, then iPhone 6s is all you need. If you want a smaller phone to easily hold and carry, then iPhone SE should be your choice. The 4-inch size of iPhone SE will allow you to reach every corner of the display just with a single hand and thumb. Apple has introduced the Reachability feature for the expansive displays. 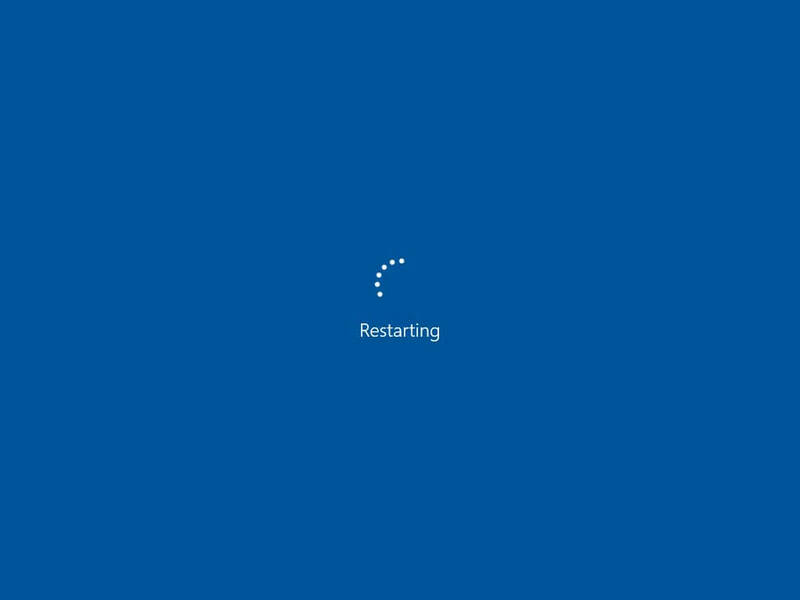 Just tap the Home button twice and the whole interface will get shifted halfway down for you to get the easy access of the controls. The Reachability mode will help you with iPhone 6s and iPhone 6s Plus. If you require one-handed use of the phone, then prefer iPhone SE over iPhone 6s. For getting better visual accessibility, iPhone 6s will be better for you as it provides great size for interaction and provides Display Zoom feature for detailing of the view. iPhone SE lacks the feature of 3d touch which the iPhone 6s possesses.